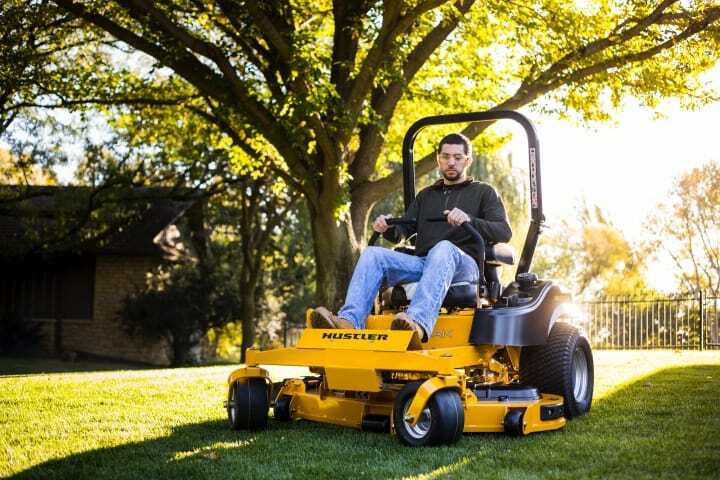 Through the 60+ years we have been in business, we have always been committed to working with lawn mower brands that we feel are the highest quality for the cost. 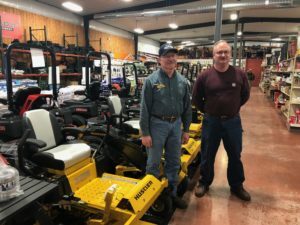 Our partnerships arose from experience working with these mower manufacturers and were hand selected by us to sell in our store. 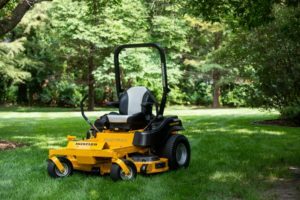 Since we have this experience working with hand-selected brands, we can provide service and parts for all mowers that we sell as well! 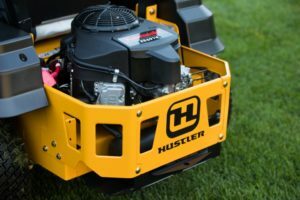 Y&W Now Carries Hustler Mowers! Hustler engineers work hard to bring the best designs for cutting and dispersing grass clippings on these amazing zero turn mowers. 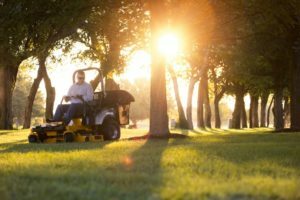 They use only the best engines, transmissions and pumps on their equipment and each mower goes through rigorous testing. These are just some of the reasons Y&W is proud to carry the brand. Come by today and see our selection! 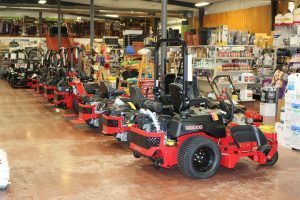 Y&W Farm Center has a full inventory of selection ranging from Zero Turn Mowers all the way to push mowers. We take pride in the products we sell and only stock the best brands from the best manufacturers. This dedication to our product line also means we provide service for all of the mowers we sell! 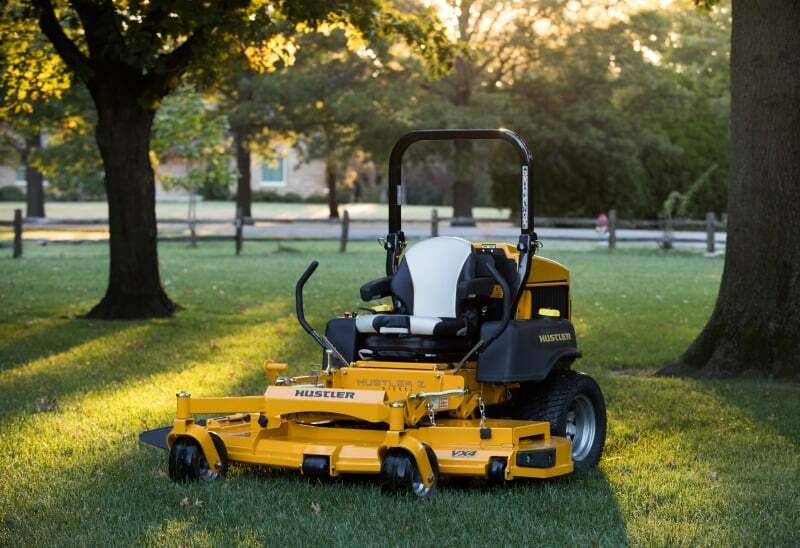 Come on down today and check out our selection before your next mower purchase. Y&W Farm Center has a commitment to honesty, integrity and just a down-right quality product. We have the experts to help you choose the right mower perfectly sized for your needs as well as answer any potential questions you have. Trust us- we’ve heard it all! 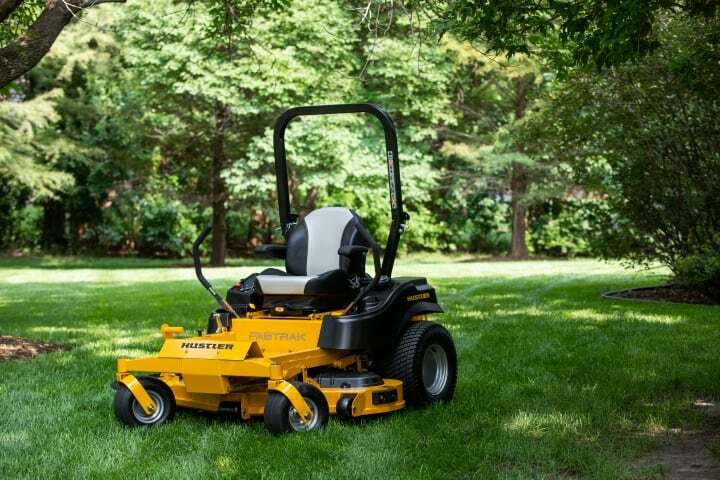 Along with our mower expertise, we also deliver all mowers to your home & have them full of gas on arrival. Your new mower will be ready to groom your lawn on arrival! We hope our commitment to excellence leads you to choose Y&W Farm Center for your next mower purchase. Y&W Farm Center also has a commitment to our community. 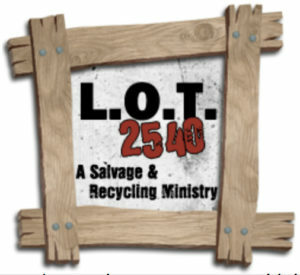 We’re teaming up with L.O.T. 2540 and donating $25 of every mower sold in 2019! L.O.T. 2540’s mission is to form relationships with their clients and through those connections to see their clients achieve self-sufficiency. Visit lot2540.com to learn more!